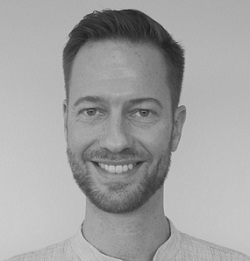 Roger is an international nutritionist with two decades of experience working in non-governmental organizations, the UN, academic institutions, and the private sector. At A&T, he provides program and technical leadership, management, and coordination of A&T activities across Southeast Asia. Before joining A&T, Roger worked as a nutrition specialist for UNICEF in Malawi and Viet Nam. Roger is based in Hanoi, Viet Nam. Jennifer is a public health nutritionist and certified lactation counselor with a decade of experience supporting nutrition, food security, public health and development projects in Myanmar and Cambodia. 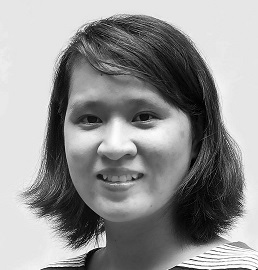 At A&T, Jennifer focuses on strengthening the policy environment and breastfeeding-friendly health systems in Myanmar while also providing technical support to other countries in ASEAN. Her areas of expertise include research, curriculum development, and capacity building. Jennifer is based in Yangon, Myanmar. 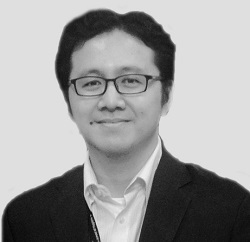 Chung is a public health professional who has spent about twenty years working in various projects for non-governmental organizations. At A&T, she manages human milk bank projects and Learning & Research Center in Viet Nam as well as provides technical assistance to other ASEAN countries. Before joining A&T, Chung worked with Plan International, the Committee for Child Care and Protection, and briefly as a pediatrician. Chung is based in Danang, Viet Nam. Dung has been responsible for finance and administration management of programs in Viet Nam since 2009 and Southeast Asia since 2014. 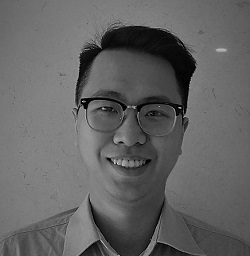 Prior to joining A&T, Dung worked for SMARTWork Viet Nam, a project focusing on HIV/AIDS prevention in the workplace, funded by the Ministry of Labor, Invalids and Social Affairs and USAID. She is based in Hanoi, Viet Nam. 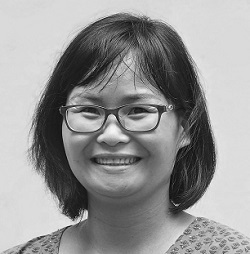 Duong has a decade of experience in policy advocacy on health financing, equitable domestic resources mobilization in health sectors, partnership building and project management. 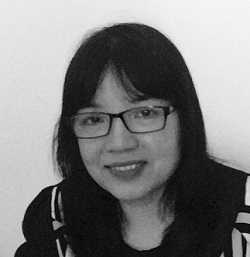 At A&T, Duong supports the development and execution of workplans for policy advocacy, strategic communications and breastfeeding-friendly health systems in Viet Nam. 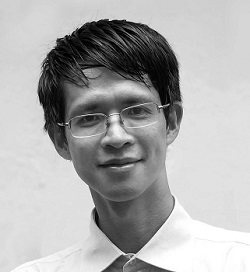 Before joining A&T, Duong worked with Oxfam as the Governance Program Officer. She is based in Hanoi, Viet Nam. Lan is seconded to A&T by the International Food and Policy Research Institute (IFPRI). Lan assists with data analysis and development of various program reports, with a current focus on the Maternal Nutrition Feasibility Study in Uttar Pradesh, India. Previously, she worked on A&T’s program evaluation in Viet Nam and Bangladesh. Lan is based in Hanoi, Viet Nam. 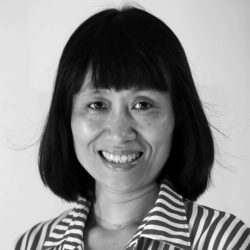 Linh has two decades of experience in legal consultation, policy advocacy and project management. 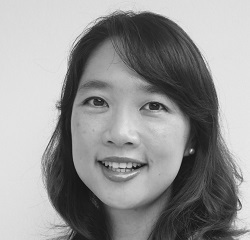 She coordinates the development and execution of A&T’s workplans across Southeast Asia. 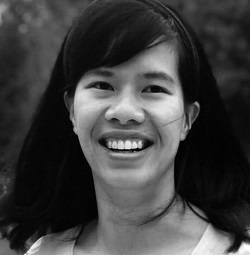 From 2010 – 2014, Linh was a member of the A&T advocacy team that were part of the multi-stakeholder alliance contributing to significant policy wins for maternal and child health and nutrition in Viet Nam, including six months paid maternity leave and a stronger national code on marketing of breastmilk substitutes. 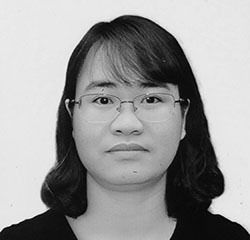 Linh is based in Hanoi, Viet Nam. Long has worked in finance and administration for international companies and NGOs for more than five years. At A&T, Long provides finance, administrative, operational and logistic support to the Southeast Asia team. He is based in Hanoi, Viet Nam. Mien has been with A&T since 2010 and provides a range of support to the initiative, including administration & translation, finance & operations, as well as program implementation & documentation. Prior to joining A&T, Mien briefly worked as a receptionist/customer service representative for Hanoi International SOS clinic. She is based in Hanoi, Viet Nam. Tuan provides strategic technical leadership for monitoring, learning, and evaluation activities. He has more than 20 years of experience in conducting and supporting studies in 20 countries around the world. His research areas include maternal and child health, communicable and non-communicable diseases, health disparities, nutrition policies, health system strengthening, food system, economics, and gender. He is based in Hanoi, Viet Nam. 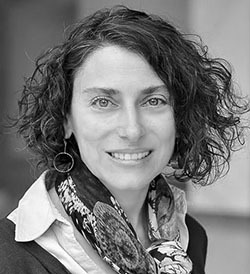 Amy has more than 20 years of experience applying global evidence, and designing, implementing and evaluating public health policies and programs in the areas of maternal, neonatal and child health and nutrition; HIV/AIDS; and sexual and reproductive health. 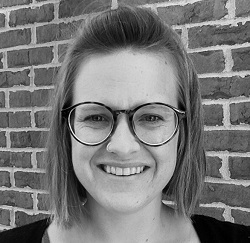 Amy is the Deputy Regional Director for the FHI 360 Asia Pacific Regional Office, and works with A&T in the region to support strategic communications, research, and documentation. Amy is based in Bangkok, Thailand. Christina is a behavioral scientist with more than two decades of experience in public health research. She serves as principal investigator on a variety of qualitative research studies including the use of qualitative methods in formative research and applied programmatic research. In addition, Christina provides training to build capacity to conduct research and behavior change interventions not only within the organization but with partner organizations, ministries of health, universities and hospitals. She is based in Singapore. Paul is a medical doctor and public health nutrition specialist with a decade of experience in maternal and child nutrition, humanitarian coordination, and management of acute malnutrition. At A&T, Paul provides technical support to strengthen the policy environment and breastfeeding-friendly health systems, and social behavior change strategies in ASEAN, as well as manages the global e-learning project. Before joining A&T, Paul worked with UNICEF Philippines and Myanmar, Save the Children, and WHO. Paul is based in Quezon City, Philippines.